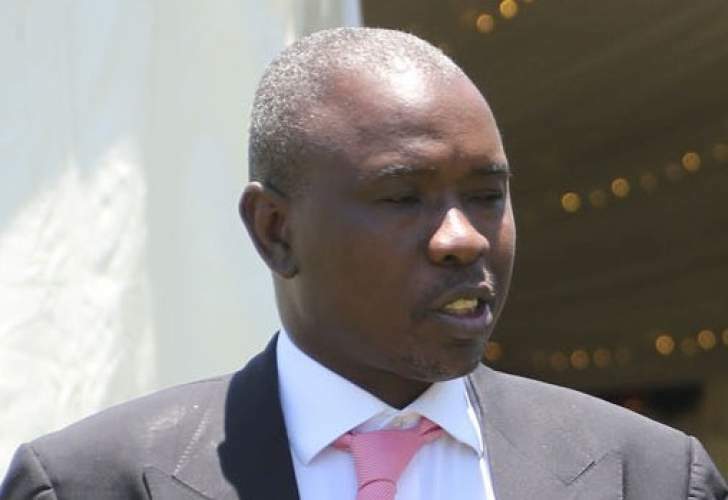 Sakunda Logistics will be permanently winding down its operations after four years of making a loss, according to circulating memo. "I regret to notify you that Sakunda logistics will be permanently closing down as we have suffered great irrecoverable losses over the past four years." Finance and Human Resources S. Mpunga said on the memo. 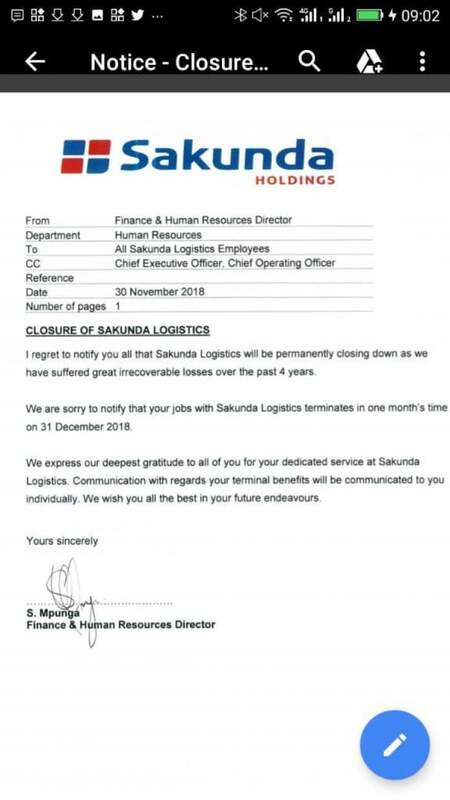 "We are sorry to notify that your jobs with Sakunda Logistics terminates in one months time on 31 December 2018,"
"We express our deepest gratitude to all of your dedicated service at Sakunda Logistics. Communication with regards your termination benefits will be communicated to you individually. We wish you the best in your future endeavours," he said.